The Ride-Along program provides the public with an opportunity to ride along with peace officers while they perform their regular duties. 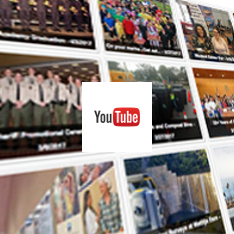 The program is designed to enhance the public’s understanding of law enforcement. If you are interested in participating in the Ride-Along program, please complete the online form below. All observers shall sign a release of liability. 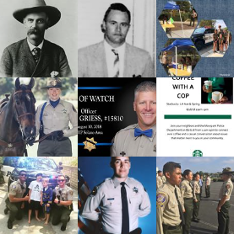 Observers under 18 years of age must have a parent or guardian sign the release of liability in the presence of a Ventura County Sheriff’s Office employee. The form will be presented to the observer for signature on the date of the ride-along. Observers must wear appropriate attire. Suits, sport coats, sweaters, sport shirts, blouses, slacks, or dress pants are acceptable. No open toed shoes, shorts, skirts, tank tops, t-shirts, or jeans are allowed. Be prepared for inclement weather. Your ride-along may be cancelled if you are inappropriately dressed. 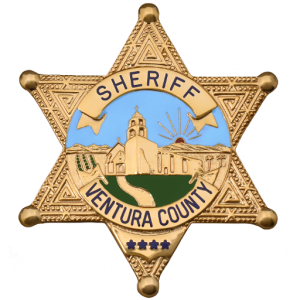 The observer will wear the ID tag provided by the Ventura County Sheriff’s Office on his/her outermost garment so it is visible at all times during the ride. Questions about procedures are welcome. However, they must be asked at the appropriate time. Observers should be careful not to interfere with the deputy at any time. The observer is responsible to pay for his/her own meals. Observers shall obtain authorization from the deputy prior to talking with prisoners, suspects, witnesses or other parties contacted on official business. Observers shall not participate in police activities, unless directed to do so by the deputy. An observer may end his/her ride at any time simply by notifying the deputy. 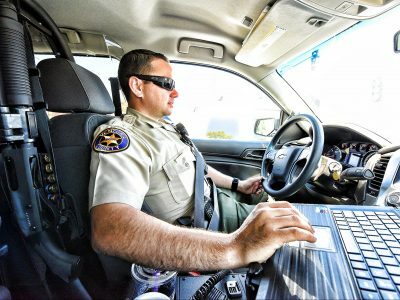 If the deputy feels the performance of his duties is being impaired in any manner by the actions of the observer, the deputy has the authority to return the observer to the station and discontinue the ride-along.